Brussels, Antwerp, and fairytale-like Bruges might already be on your radar, but don’t overlook Ghent. Located in the Flemish northwest region of the country, Ghent is easily accessible from the larger cities by train. It has a relaxed atmosphere with plenty of medieval streets and squares to roam, and a food scene dominated by local fishermen and farmers. Rife with vegetarian restaurants, the town celebrates each Thursday as “veggie day,” where citizens are encouraged to skip meat and fish in favor of produce. Here, what to do in this eco-friendly city. Run by a husband and wife, Ganda Rooms & Suites is housed in a building erected circa 1757. The rooms organically meld antique furnishings with modern touches. Unwind on one of the terraces or sip on a local Gruut beer by the fireplace in the salon. An imposing structure with octagonal towers, the city’s long-time neo-Gothic post office is now 1898 The Post. The luxe rooms feature old-world touches like sloping ceilings and 20th-century furniture. Before bed, drop by the onsite bar, Cobbler, for a libation and stunning views of the city by night. A mural depicting animated vegetables and legumes sets a cheerful tone at Barbiet, a breakfast and lunch spot. Order peanut butter–spelt pancakes with fresh berries and baked pear or the breakfast tacos with scrambled tofu, red beans, avocado, and pickled red onion. 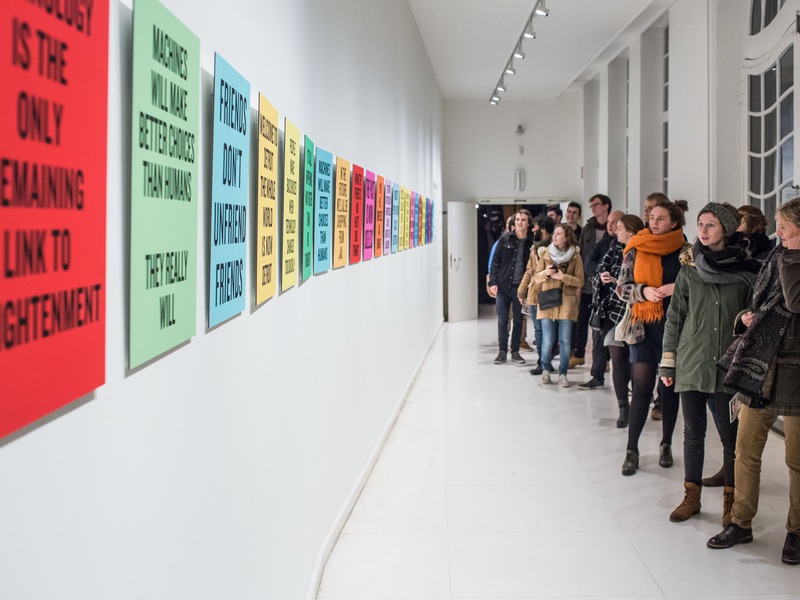 Explore Ghent’s aesthetic history and connections to politics, technology, and ecology at Design Museum Gent (in Dutch, the city is spelled "Gent"). Peruse the vast Belgian and international collections, then kick back in a quaint nearby park known as Appelbrugparkje. After, pop into Tierenteyn-Verlent, Ghent’s famed mustard shop. The store traces its roots to the mid-19th century, and its elegant jars make ideal souvenirs. Spend the majority of the day cycling past the majestic houses along the banks of the Scheldt River—the route is around 18 miles. Rent a Blue-bike at Gent-Dampoort Station and follow the “Chateau” route (a map is available at the tourist desk). 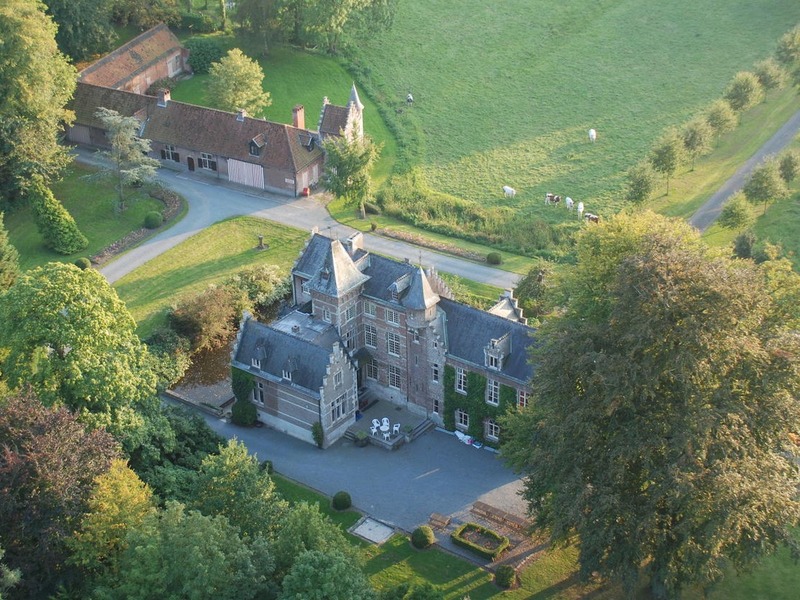 Laarne Castle, a moated relic from the Middle Ages, is the highlight. WAY is a weekday-only spot serving lunch in a stylish white-bricked setting. Try vegetable-forward dishes like Brussels sprout–quinoa risotto and halloumi burgers with beet tzatziki and sweet potato. If you still have room, get a slice of the vegan chocolate-raspberry tart. Before dinner, enjoy a glass of red, white, or rosé at Win. Chock full of greenery, this wine bar pours an exclusively natural and biodynamic selection, which changes frequently. Ghent’s love for vegetarian cuisine is exemplified in the Pure Vegetables tasting menu at Restaurant Vrijmoed. Order four, five, six, or seven composed courses which include inventive offerings like spinach “ravioli” with tofu and sesame, and carrots with blood orange and white chocolate. Gust is a local favorite for breakfast. Begin day two with rhubarb and orange crumble with yogurt or go for the half avocado baked with an egg and flavored with dukkah and chimichurri. Wash it all down with a mint-lavender kombucha. Wander the medieval streets of Patershol, stopping for a coffee in atmospheric Café Folklore, a kitschy pub in a 17th-century building. Then, stroll to the arresting Gothic marvel St. Bavo’s Cathedral. Round out the afternoon with a visit to the Museum of Industry. 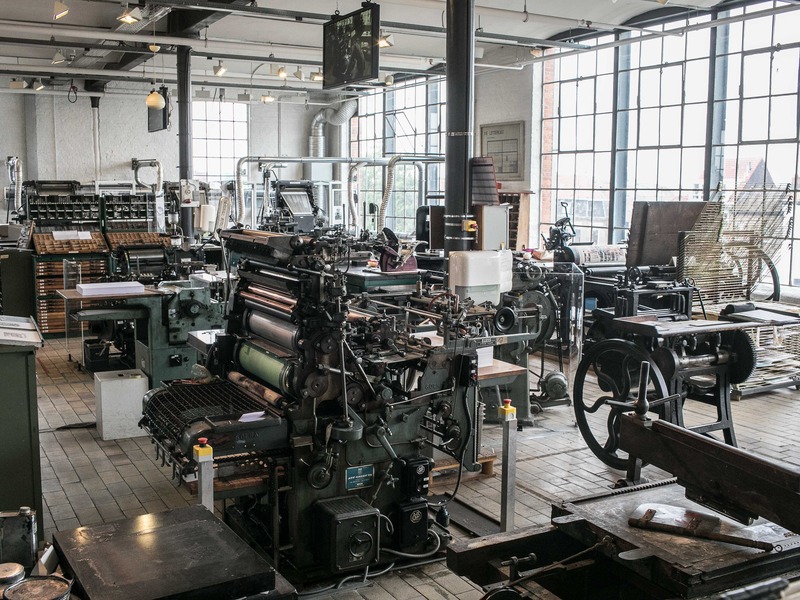 Set in a former cotton mill, it offers a glimpse into Ghent’s past as a textiles haven. 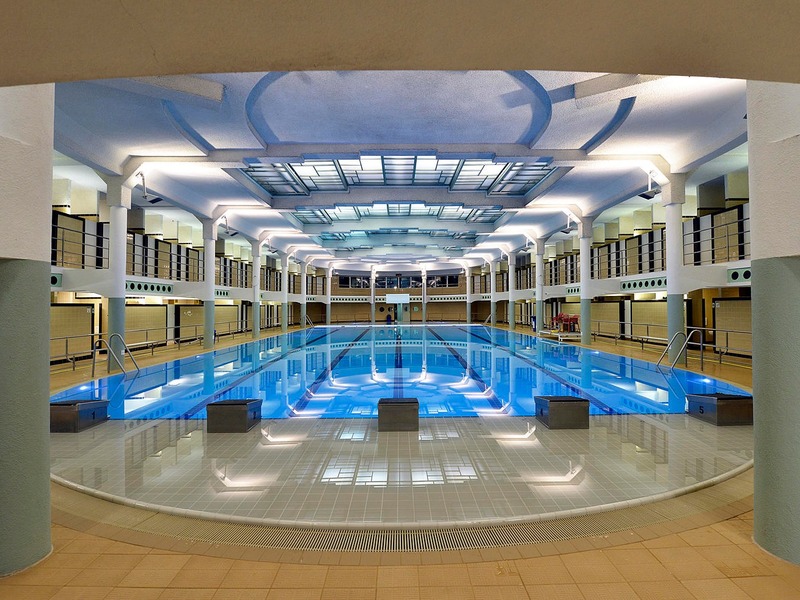 Get some laps in at Van Eyck, purportedly Belgium’s oldest indoor swimming pool. Nearly a decade ago, the recreational site was renovated, and its gorgeous Art Deco design was fully restored. Afterwards, decompress at the Au Bain lounge upstairs. Though it’s known for its multi-course dinners, relaxed lunches are also a reason to visit Publiek. Sit near the energetic open kitchen and watch inspired dishes like scallop, kale, walnut, and chive come together. De Superette packs crowds for its weekend brunches and crusty spelt loaves, but this bakery-brasserie is also an excellent dinner option. On your last evening, sample their naturally-leavened pizzas straight from the wood-burning oven or try light plates like roasted beets and kale with tahini and hazelnut, or smoked eel melded with shiitake and nameko mushrooms. Cap off the trip with a nightcap at Jigger’s. Be sure to book in advance at this cozy speakeasy, which features retro-glam vibes, colorful artwork, and cocktails like a Fog Cutter enlivened by carrot juice and Sencha tea. Hike, bike, and surf around this urban beach town.